With many different types of mold material options available(Hardened steel,Pre-hard Steel,Aluminum) ,all formulated to meet specific requirements, ensuring the material used to produce your injection mold has a positive impact on the success of your next project. Similar to plastic resins being formulated to meet performance criteria in various applications, steel is also alloyed to meet specific requirements.Choosing the proper material for your next plastic injection mold can often be as critical as choosing the right plastic resin for your part. inclusion of thermal properties needed to successfully mold your plastic part. 1,How many parts are expected to be molded? Pre-hard Steel: Typically found with a Rockwell rating of RC 30-42 (in its pre-hardened state), this material is quite tough, easy to machine and relatively inexpensive. 250,000-500,000 cycles can easily be achieved when molding unfilled materials, and 50,000-100,000 cycles can be obtained with filled materials. The range is dependent on the amount of filler present in the plastic material. When total expected volume is less than 250,000 cycle’s, pre-hard steel is the way to go. Hardened steel:Typically found with a Rockwell rating of RC 46-62 , it can be a great material for creating core and cavity detail. With hardened steel molds, one can easily achieve 1,000,000 cycles for unfilled materials and 250,000-500,000 cycles with filled materials. Once again, this range is dependent on the amount of filler present in the plastic material. Aluminum: Generally speaking, aluminum molds are used in lower volume productions, not exceeding a few thousand parts. 2,What surface finish requirements are expected of the molded part? Pre-hard Steel: This may include light to aggressive textures, EDM finishes or polish. An A-1 or better polish can be achieved but this is grade specific. Hardened steel:As long as your requirements do not exceed that of an A-3 requirement, pre-hard steel is a great choice. 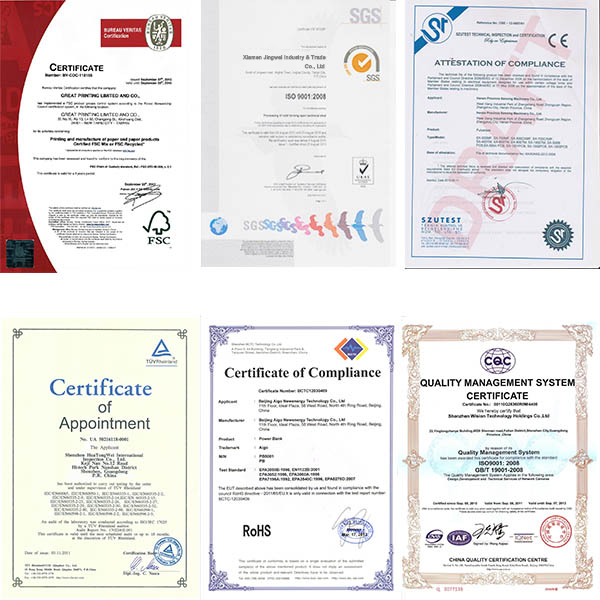 Aluminum: Most grades of aluminum machine, finish and accept texture proficiently. Most high-end aluminums have the ability to accept a polished surface, often ranging between a B-1 and A-3 polish. 3,What steel conditions exist as a result of the part design and are they conducive of excess wear? Hardened steel: With hardened steels you can decrease the amount of draft of wiping shut-offs to about 3 degrees. Pre-hard Steel:pre-hard steel has fair compression strength. Because of this, pre-hard steel is a great candidate for lower volume production tooling, including insert molding and overmolding. Aluminum:Aluminum has very poor compression strength. If you happen to close the mold on a single part or insert, the aluminum will “hob” and become damaged, requiring expensive repair. For these reasons, aluminum is not well suited for any type of insert or over molding. 4,What type of plastic resin will be used on the molded part? Pre-hard Steel:If molding highly corrosive molded resins, like PVC, common metals can quickly corrode, so 420SS is highly recommended. There are many options that offer different levels of hardness, as well as corrosion resistance. Hardened steel:High heat resins such as PEI, PPS, PPSU, PPA, and PEEK, as well as filled materials (long and short glass fiber, carbon, stainless steel, etc. ), can often be tough on pre-hard steels from a wear perspective. 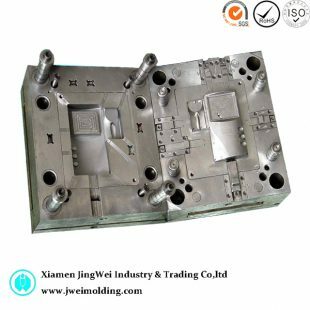 While certain steps can be taken, like inserting the gate area for easy maintenance and replacement, it should be expected that the life of the mold will decrease in these circumstances. If you find that your project requires between 50,000-100,000 parts over the life of your program, pre-hard steel is certainly adequate. Aluminum:Aluminum is very vulnerable to fast wear and fatigue when high heat or highly abrasive materials are being molded, and should not be considered for any type of production molding. However, it can still be a great choice for extreme low volume (truly prototype) and non-cosmetic parts, even when running such materials. By considering these 4 basic questions, you can make a more educated choice as to what the correct material is for you. While choosing the best option for your mold is not complicated once you understand the pros and cons of each material, it is a critical part of the process that can affect the success of your project. Research done prior to mold construction, and more importantly vendor selection, can help ensure you receive the performance you expect from your next mold.Jingwei industry has served the injection molding industry for over 20 years and has a team dedicated to providing you with the most cost effective solutions for design and manufacturing injection mold.Please visit us at :jweimolding.com or contact us via info@jweimolding.com. 0 responses on "Choosing the Right Material for Injection Mold Tooling"